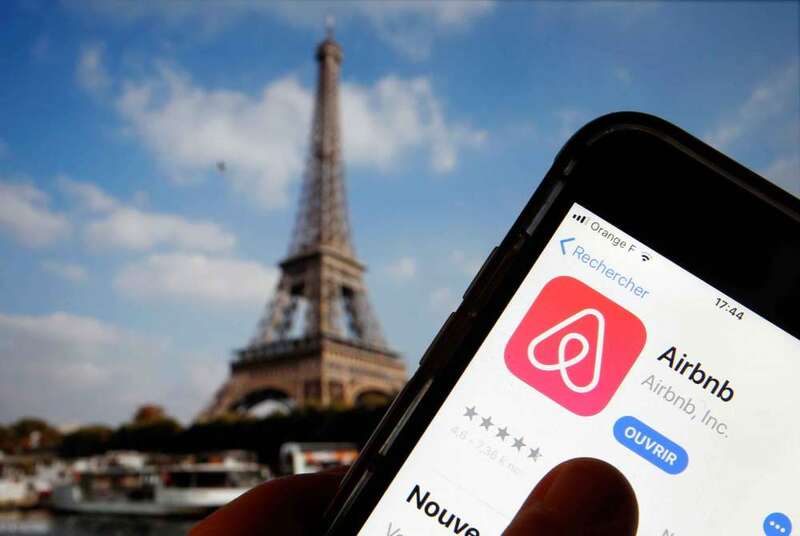 Almost everyone has heard of or used Airbnb – the online property rental marketplace that enables hosts to rent out unused short-term private accommodations ranging from single rooms to entire houses. Airbnb began in 2007 and has rapidly grown to include listings for over three million available properties in more than 65,000 cities around the world. If you have a rental property and/or are looking for extra monthly income, AirBnb may be a great option. It’s become so popular that the company now has an annual revenue larger than most hotel chains. Unfortunately, that also means that competition to provide great service is rising for AirBnb business owners. Returning customers, great reviews, and unique experiences all make your AirBnb profitable and first impressions matter A LOT. When some one first comes in, it’s important to not only provide a clean and well-decorated space but also have your guests notice how clean and fresh your AirBnb smells! A few mist sprays of an all-natural fragrance on the sheets and carpet can instantly make a room smell inviting. Think about the negative impact the wrong smell will make. If you walk into a good looking room but it smells heavily of cleaning products or harsh smells like Febreeze your guest may not be happy. Unhappy guests leave bad reviews or simply neglect to leave a good review. 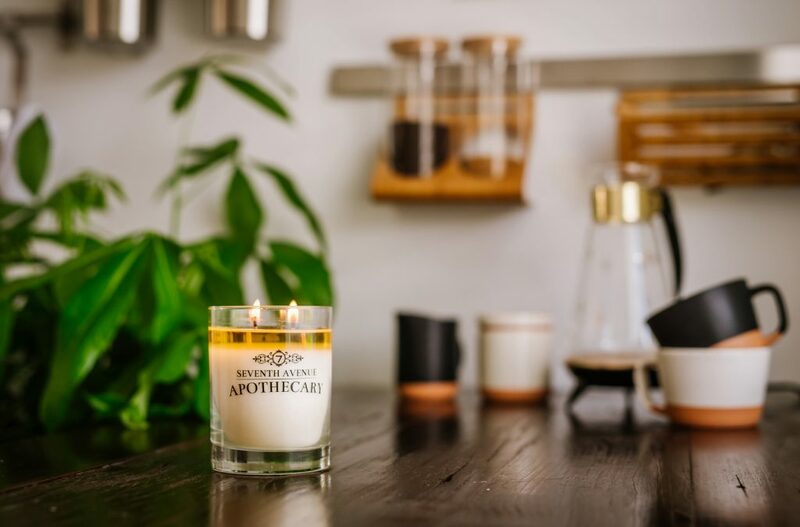 Many people are sensitive to harsh smells but that doesn’t mean you can’t provide them with a natural solution that will impress them instead of scare them away. 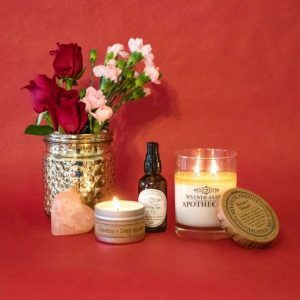 Check out our collection of room sprays, all made in small batches, to add to your AirBnb. Use code “AIRBNB” at checkout to get 30% any one of them! 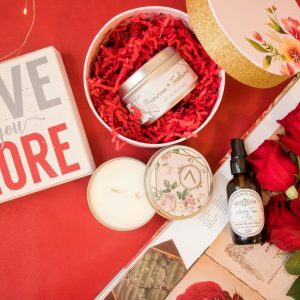 Adding Private Label Items to Your AirBnb. The best way to make things memorable is to brand your AirBnb! That makes it easier for people to remember where they were and know how to re-book using a keyword on the app. For example, instead of simply remembering the location by address, name your AirBnb something memorable like “The Coconut Room”. 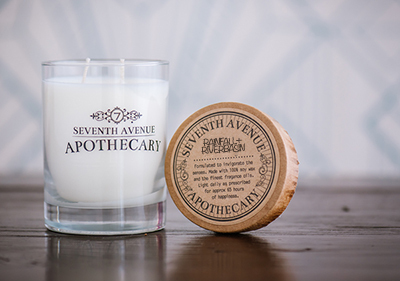 You can brand that by purchasing a candle with a coconut fragrance and use Seventh Avenue Apothecary’s custom labeling option to remind your guests where they are when they are. 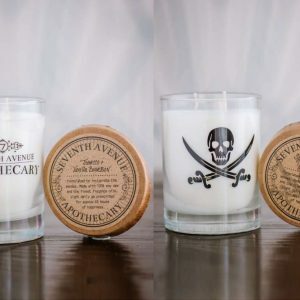 Your custom label will be printed on all the candles and next time they want to book with you they simply have to search the name on the app instead of remembering an address or going through their archives.